Netflix has officially joined the Motion Picture Association of America (MPAA). “On behalf of the MPAA and its member companies, I am delighted to welcome Netflix as a partner,” MPAA chairman and CEO Charles Rivkin said in a statement. “All of our members are committed to pushing the film and television industry forward, in both how we tell stories and how we reach audiences. Adding Netflix will allow us to even more effectively advocate for the global community of creative storytellers, and I look forward to seeing what we can all achieve together. Netflix is in “advanced talks” to join the Motion Picture Association of America (MPAA), according to a report from The Hollywood Reporter. 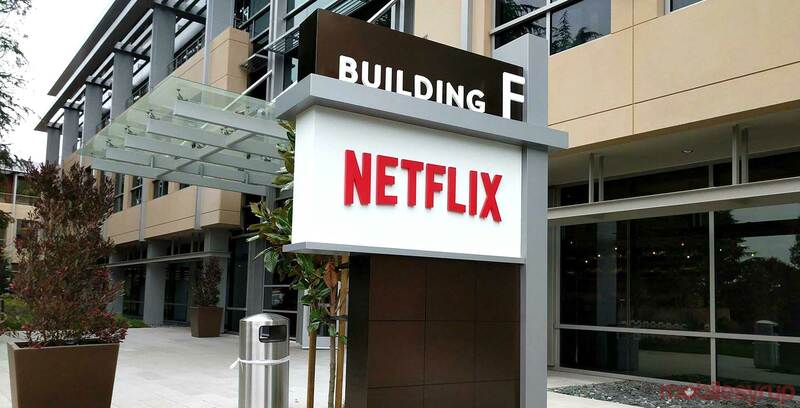 Netflix’s addition to the MPAA would be a significant development in the film industry, marking the first streaming company to join the trade association. The MPAA advocates for the film and television industry and specifically works towards promoting copyright protection and combating privacy. Currently, the MPAA is made up of six major legacy film studios that have each been around for several decades — Walt Disney Studios, Paramount Pictures, Sony Pictures Entertainment, Twentieth Century Fox, Universal Studios and Warner Bros. Entertainment. Soon, the MPAA will be reduced to five legacy studios once Disney’s acquisition of Fox has been finalized, likely by February or March. Each member pays around $10 to 12 million USD ($13 to $16 million CAD) in annual dues, which incentivizes the MPAA to find a replacement sooner rather than later. The Hollywood Reporter notes that the MPAA may be courting other studios as well, with Amazon Studios (another movie streaming company) potentially being one of the candidates. Netflix joining the MPAA follows the streaming company’s recent massive sweep of Oscar nominations. In particular, the company’s Roma has received a whopping 10 nominations, including, most notably, Best Picture — a first for Netflix.